9 volt charger set with free shipping! 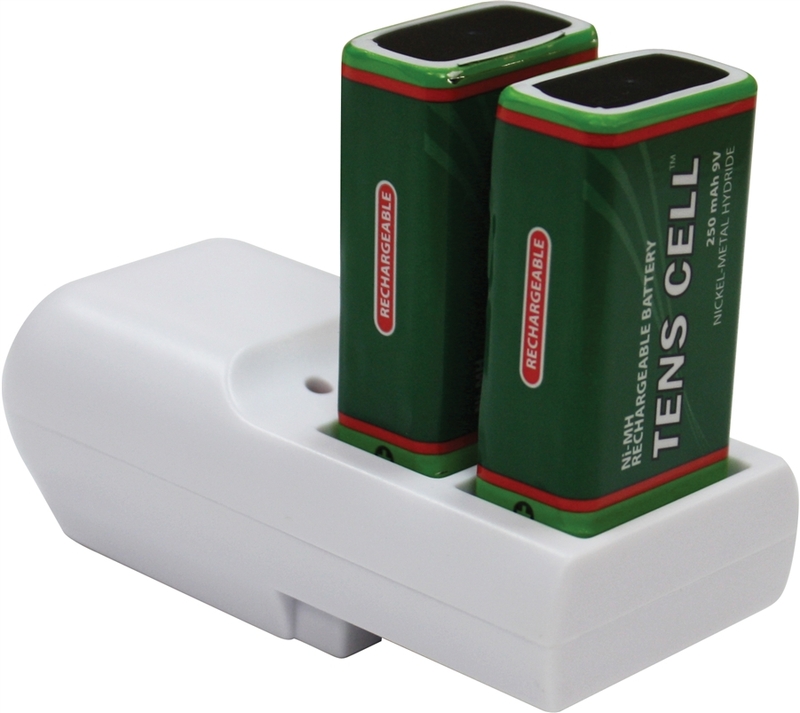 This set includes a 9 volt charger & 2 rechargable 9 volt nikads. 9 volt battery with free shipping!